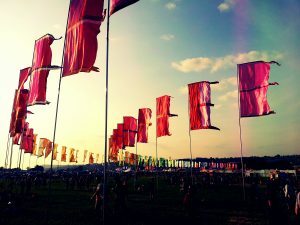 The Queen of festivals, you really cannot beat Glastonbury for the ultimate UK music festival experience. Luckily for us coeliacs, having a gluten free Glastonbury Festival in 2017 is EASY! I have been going for years and it just gets better for gluten free choices each time. 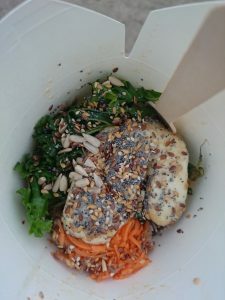 Take a haul of gluten free snack supplies and a camping stove if you want to save some money, otherwise let loose into the festival and gorge on some amazing gluten free meals. 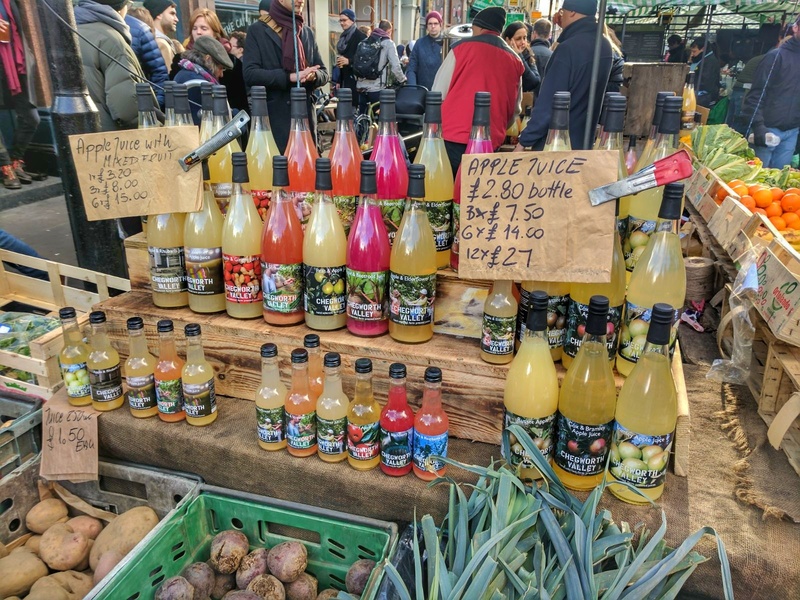 These days there are tonnes of stalls with gluten free options, including some fully gluten free stands, meaning you can have the exact same festival experience as the gluten eaters. 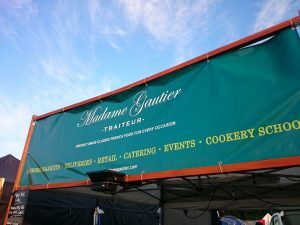 Here are some of the stalls I’ve eaten safe gluten free food from in previous years. 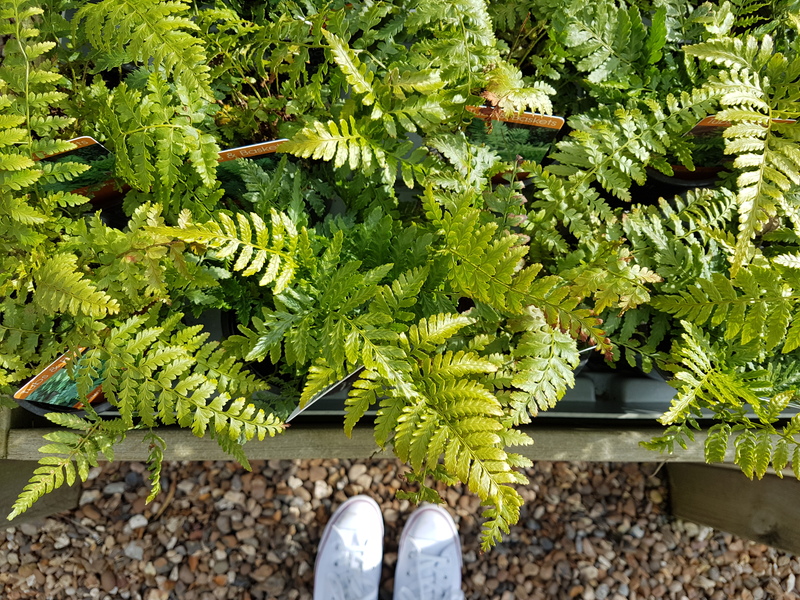 Each year they can move around so rather than this being concrete information, it is intended as a guide to help you know which gluten free stalls you should look out for. Some traders kindly confirmed whether they will have a presence in 2017, which I have detailed below. Additionally, I will be there again this year and will be instagramming live updates. Follow me @myglutenfreeguide for the latest details. 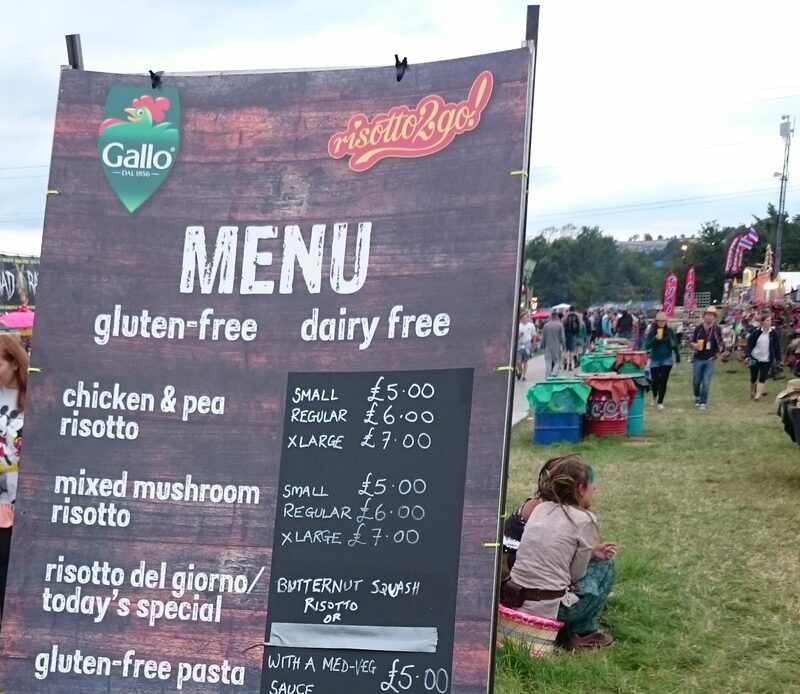 There should be some reasonably priced gluten free dishes available this year too – keep an eye out for the “Food for a Fiver” stickers on stalls. Tartiflette and gluten free sausages YES. That’s your hangover sorted. 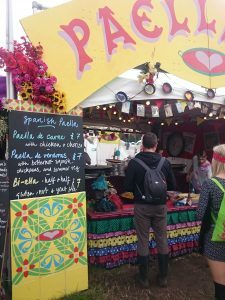 There are normally a couple of these stalls on the festival site and they are my all-time favourite gluten free glastonbury food stop. After a heavy cider-fuelled night I NEED CARBS and I need them fast. This French stall does a mean tartiflette (potatoes, cheese, garlic, bacon amazingness) with optional gluten free sausage on top. This place has saved me from certain hangover death on more than one occasion and is always the first food place I seek out at the festival. WHERE: TBC. Usually the West Holts Stage (to the left of the Brothers Bar) and Pyramid Stage (on the left of the stage as you look at it, near the Cider Bus). Feeling fragile? 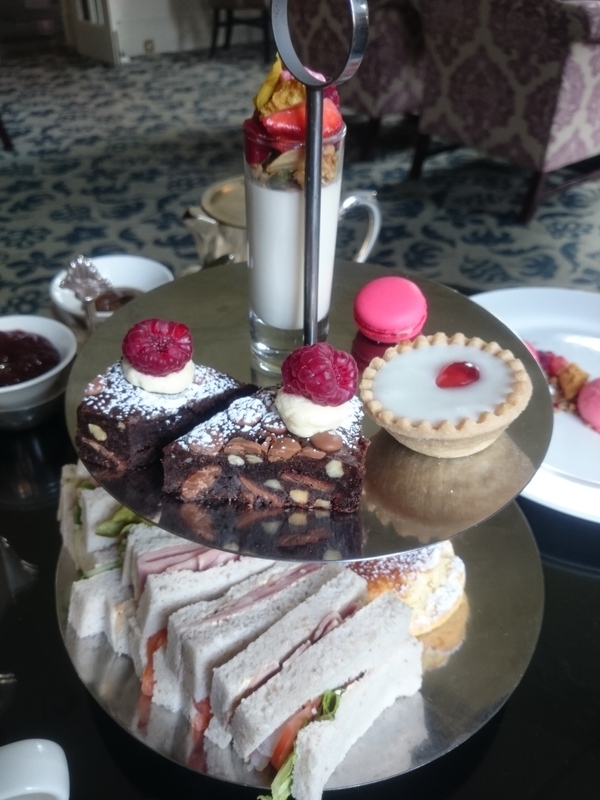 A nice cuppa and piece of gluten free cake are the perfect afternoon pick me up. 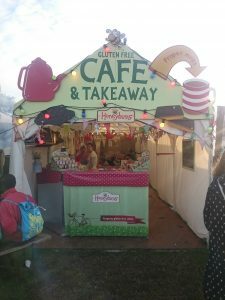 Gluten free cake geniuses Honeybuns have already confirmed their Glastonbury festival stall for 2017 and it is a guaranteed safe haven for coeliacs. I love cheese. The other glasto favourite I tend to make a beeline for is Le Rac Shack as they have a few gluten free options. Try new potatoes, cornichons and French slaw with melted raclette cheese on top or cheese chips with gravy! They also have gluten free sausages. WHERE: TBC. Normally near the Band Stand. Gluten free brownies! The lovely Lorna at Green Brownie Bar confirmed that they will be Glasto 2017 and that this year all of their brownies will be gluten free. There will also be some vegan gluten free ones and a raw brownie option. PLUS they will have some gluten free breakfast options, in the form of fruit muffins and yoghurt/seeds/nuts/fruit/honey. Delicious South Indian Street Food. The entire stall was gluten free last time we visited. 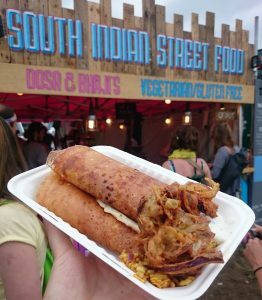 I recommend their dosa wraps (made with naturally gluten free lentil flour) with chilli tomato chutney and paneer cheese filling, bombey bhel and coconut chutney sauce. Add a gluten free onion bahji on the side if you are extra hungry. 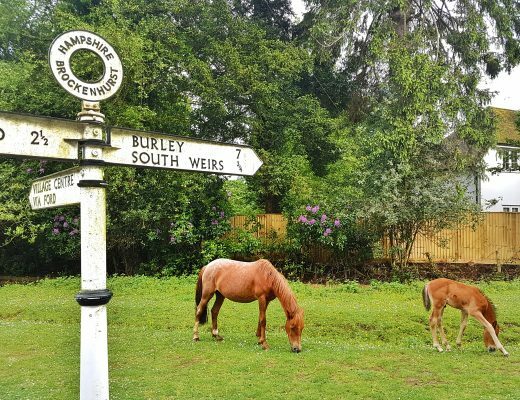 WHERE: Two stalls for 2017 – one in their usual spot in William’s Green, opposite the Queen’s Head at the bottom of muddy lane near the meeting point and the other in Silver Hayes. A naturally gluten free and dairy free food stall that can cater for everyone with yummy, healthy food. Dishes include Caribbean chicken, chicken chorizo stew with butter beans and olives, massaman curry, Perisan fusion (vegan) and a full English breakfast that is fully gluten free and sounds amazing (Cumberland sausage, tomatoes, Heinz beans, mushrooms, bacon, poacked egg). WHERE: Behind the Pyramid Stage on the right hand side as you walk down the hill from the campsite. They had gluten free fish finger butties available last time, so worth looking for in case they are offering these again in 2017. WHERE: TBC. Previously Circus Field opposite the Circus Tent. Winners of the people’s choice awards at Glastonbury in 2016, this is one of my top recommendations. 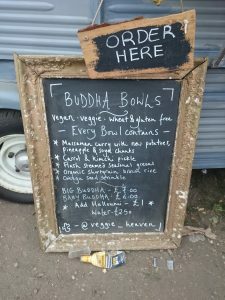 Their buddha bowls are completely gluten free and are the perfect hit of filling, healthy food. Massaman curry with new potatoes, pineapple and soya chunks with kimchi pickle, steamed greens, brown rice, omega seeds and halloumi. The dish is vegan too if you have it without the halloumi. WHERE: It’s a mystery (Buddha Bowls aren’t quite sure yet), but my best guess is the Leftfield Stage! Keep your eyes peeled or keep an eye on my instagram feed for updates. Hearty soups to warm you up and all of them are usually gluten free. WHERE: William’s Green, just by the meeting point. Gluten free galettes galore! Check about cross-contamination when you order if you are coeliac in case some products may contain traces of wheat from the cooking process. The whole menu can be made gluten free and they offer vegan options too. WHERE: The Pyramid Stage opposite Boulevard Bar. A gluten free vegan breakfast – yes please! Not tried and tested by me, but I spotted details on Twitter and will be off to investigate this year. WHERE: The Leftfield Stage, below the Glade. Yummy gluten free paella (or have a bi-ella, which is half chicken and chorizo paella and half squash, chickpea and bean paella). WHERE: At William’s Green and also between the Other Stage and the Pyramid Stage. Loads of gluten free and dairy free dishes, such as confit beef, paella, bisi rice and chicken provencal. WHERE: TBC. Usually near John Peel, en route to the Beat Hotel and the Pyramid. This Goan curry stall is fully gluten free and dairy free, plus largely nut free. WHERE: In West Holts, right next to the bar at the top of the field, to the right of the stage as you face it. 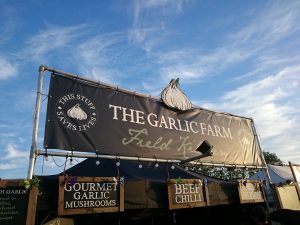 A late confirmation for 2017, the Garlic Farm field kitchen will be there this year. Worth checking out as last time they were offering gluten free garlic bread with beef chilli, chorizo or veggie garlic mushrooms. WHERE: TBC. Last time they were near the John Peel, en route to Beat Hotel and the Pyramid. WHERE: TBC, but usually on the walk from the Other Stage to the Pyramid Stage. A great choice in previous years for when you are craving chips. The staff knew about cross-contamination and the stall cook their chips in a separate fryer so they are safe for coeliacs. WHERE: TBC. Last time in the Dance Field. Specialising in vegan sushi (sounds baffling to me too) and with some gluten free options available. WHERE: TBC. Last time in William’s Green next to Paelleria. Serving up vegetarian and vegan food with lots of gluten free options, including gluten free apple fritters with cinnamon sugar and sweet treats in previous years. Ethically sourced, healthy food and they usually have gluten free options. Last year this stall was selling Hotch Potch gluten free pies – worth a look if you are passing. I haven’t tried this stall but it looks like all their chicken wings are naturally gluten free. Indian veggie food, with lots of gluten free options, according to their twitter. 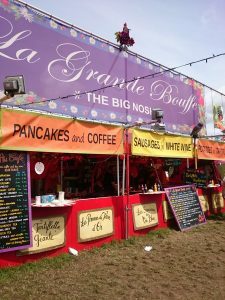 Keep an eye on this gluten free Glastonbury Festival 2017 guide for further updates as we get closer to the festival. Traders are coming back to me everyday with extra details or confirmation that they with be boosting the gluten free Glastonbury Festival 2017 food choices. I will be posting updates regularly. Again, follow me on instagram of the very latest!